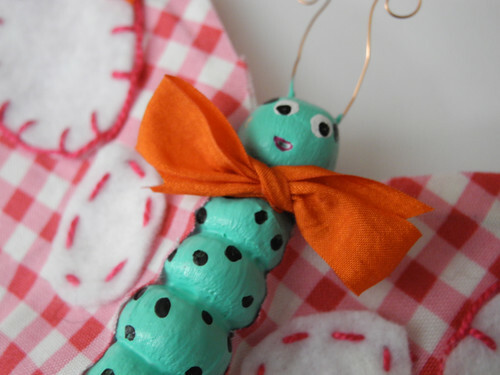 Just Jingle: Creative Paperclay® Design Team! Hello! I am very excited to share some great news with you! I have joined the Creative Paperclay® Design team! 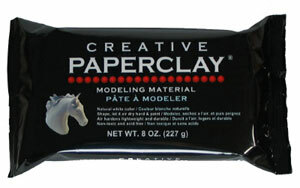 Creative Paperclay® is an air dry modeling material that you actually see me using quite often! I love it! I am excited to be a part of this team. I will be sharing tutorials once a month on the Creative Paperlcay® blog. You can also see the full list of the new team there! I just wanted to show you a few of my favorite projects made with Creative Paperlcay®. Fantastic projects! I'm glad to be on the team with you! I am so excited to be on the team with so many amazing artists!!!! Congratulations on making the team. 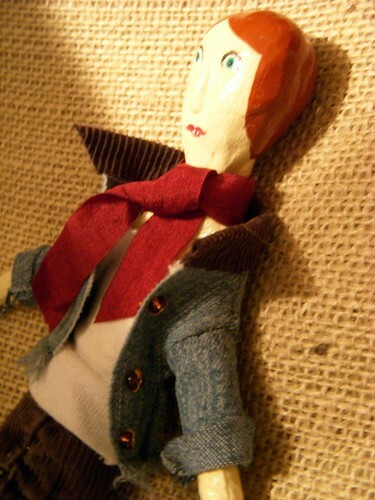 Your dolls are very charming and I look forward to seeing how you create them. 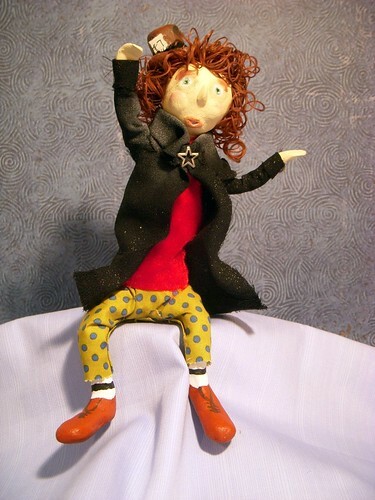 I'm a BIG fan of both Paper Clay AND your darling dolls! (I OWN one of her dolls, people. NAH-NAH-NAH-NAH-NAH!!! Oops. Heehee.) Congratulations on becoming an official team member! Congrats! I look forward to seeing what you make! Congrats Jingle....super cute fun stuff. Cant wait to see more creations from you! Congrats- and I look forward to your tutorials- I have some- never have opened it....! What awesome projects! That is such awesome news! I have been wanting to play with paper clay. I'll have to give it a try sometime! :) Congrats to you! Congratulations, Jingle! Love your clay creations and look forward to seeing more. So excited to be in the Creative Paperclay DT with you, can't wait to see more of your creations! Hi Jennifer, congrats on the Design Team. I have been a bit busy with getting ready for show season so haven't been commenting but I do check in now and again. Can't wait to see what you do with Paper Clay.